Welcome to your mid-twenties!! You are still young, but damn do you feel old and it is time to get your SH*T together! Giveaway signs for me were hangovers now come after 3 glasses of wine, I started questioning impulse purchases, and I found myself watching the news over gossip girl reruns (who am I??). But I promise you, adulting can be a lot more fun and getting your sh*t together gives you the freedom to focus on more important things, so here is a list of things you may want to start doing now you are a quarter of a century old. 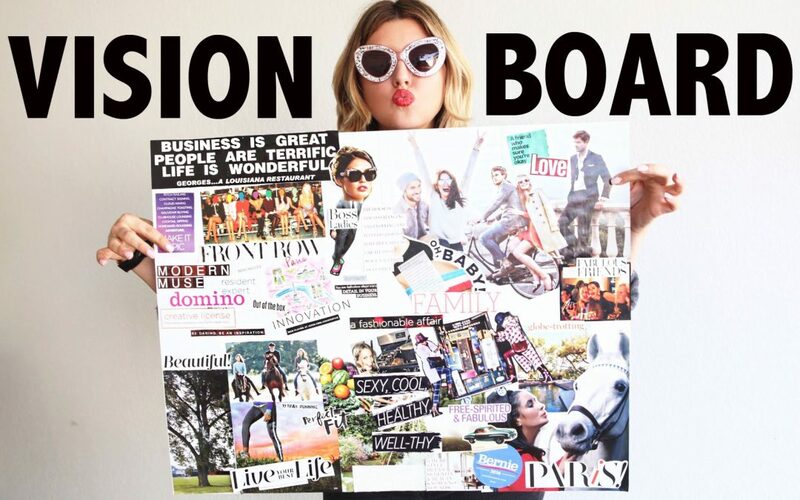 Create a vision board- really dig deep and find out what it is you want for your future. Leave room for flexibility but to start moving forward you at least need to know what direction you are running. Make the most of your weekends, get out and about, meet new people, host a dinner party, go hiking, explore the theatre scene whatever it is I assure you will be more nourishing to your soul than a Netflix binge. Read more. Reading not only can make smarter and more inquisitive because you are always learning something new, it can be very therapeutic. In a world that is getting busier and busier sometimes tuning out is exactly what you need. Get onto insurance- car, contents, life, income- it just needs to be done. Save for a rainy day, whether this is 1 or 3 months’ worth of your normal wage, pick a goal amount and forget it exists until you really need it. Start giving a sh*t about politics. They play more of a role in your everyday life then you realise, your votes really do count. Learn something new; sign up for a cooking class, art club, learn Spanish who knows how many other awesome things you have always wanted to do. Contrary to high school self’s thoughts… learning IS fun! Start investing! You don’t need to be Warren Buffet or Scott Pape to benefit from investing- get familiar with compound interest and how it can be your friend! Sort out your cashflow. Don’t become a statistic of Aussies living on credit. Learn to manage your everyday money by working out what money you earn, what you need to spend, how much you need towards your goals and how much that then leaves towards lifestyle. Nail at least one culinary dream dish!! Whether it is the perfect roast with crackling, a curry to die for, or a chocolate self-saucing pudding (drool)! Learn to love your own company! Treat yourself to the movies or to breaky. Travel, Travel and Travel some more. This is such a massive part of personal growth, go and experience as many cultures as you can. Get rid of bad debt- don’t let the banks own you. Prioritise not having any debt that isn’t propelling you forward. Follow through and complete a goal. There is nothing more rewarding than setting yourself a challenge and then actually accomplishing it. Usually the more challenging it is, the more rewarding. Become a morning person, it is amazing what you can accomplish in a day by getting up early and starting on the right foot. And on that, eat breakfast. This is the most rewarding way to start your day and is so good for you. Let go of grudges, ain’t nobody got time for that! Find a great bulk billing doctor and get a full blood test done regularly- your health is extremely important. At the same time, book yourself in for a skin check every couple of years- better safe than sorry. Consolidate your super, if you have more then one there should be a pretty good reason why. Reward yourself with short term holidays or gifts if you are working hard! Life is all about balance. Live your life for you, not for your followers. Do the things you love for you, and don’t feel the need to document it on social media. Become friends with your parents, they have some pretty cool stories and advice, take advantage of the time you have with them. I’m sure this list could actually go on but this is a taster of the things to focus on. Remember that if you document and share your goals they are more likely to come to fruition as you are held accountable! We love hearing about our member’s passions and goals and promise we are great accountability buddies- so give us a shout if you are serious about getting your sh*t sorted, here!